I think chocolate is one of my favorite things ever. I’m not joking! I love it and it’s something I basically refuse to live without it. 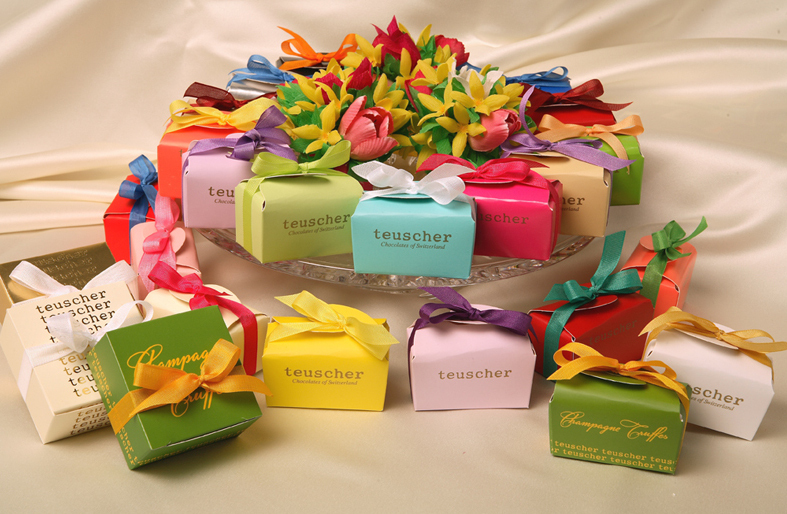 When my husband introduced me to Teuscher, I knew that would be my favorites forever. 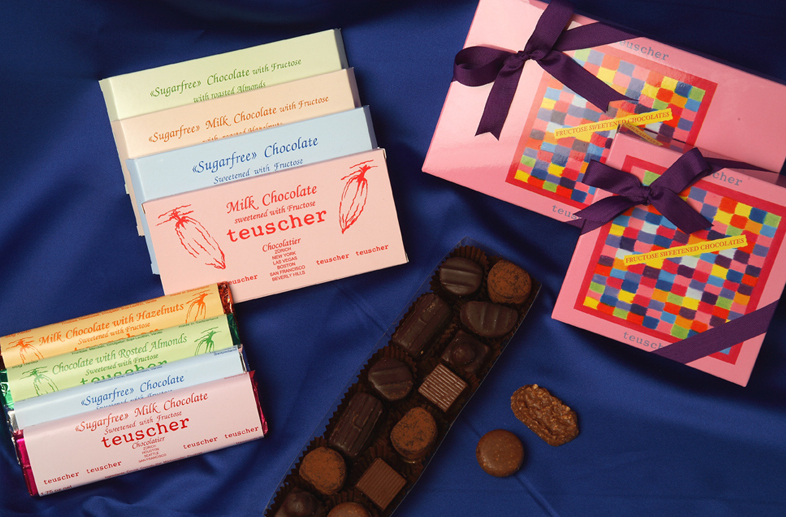 I love other chocolates, but nothing beats Teuscher. 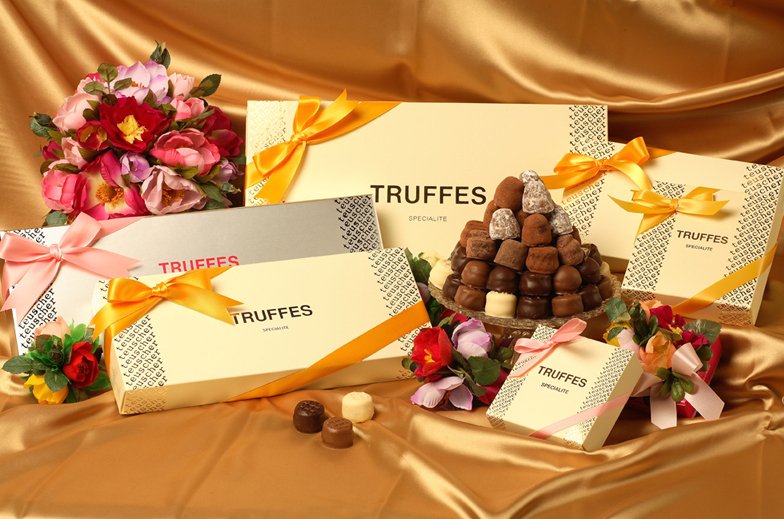 They are from Switzerland and very well known for the amazing champagne truffles. It’s really amazing! 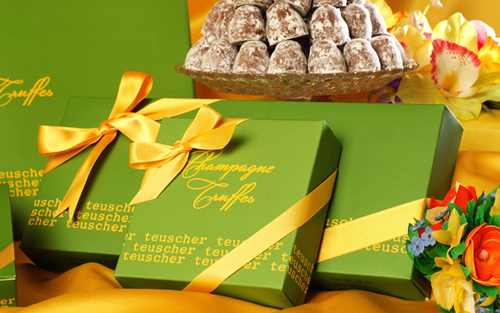 Teuscher has two stores in NYC and fly the champagne truffles from Switzerland every week. So it’s always fresh and it should be consumed within 10 days after buying. My husband actually gets me always a box when we celebrate something, so that makes it extra special.